Animal icons - there are 8 fun images to choose from, including a lion, dog, bunny, bear, brown panda bear, tiger, cat, and fox. 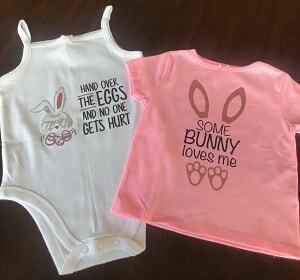 Two different t-shirt designs - both with Easter themes. A phrase and hatching chicks for Foil Quill (and other foil solutions) projects. In order to use these designs, you need a compatible electronic die cutting machine. It will cut the image or phrase out of your material with precision, while you sip on cocoa. 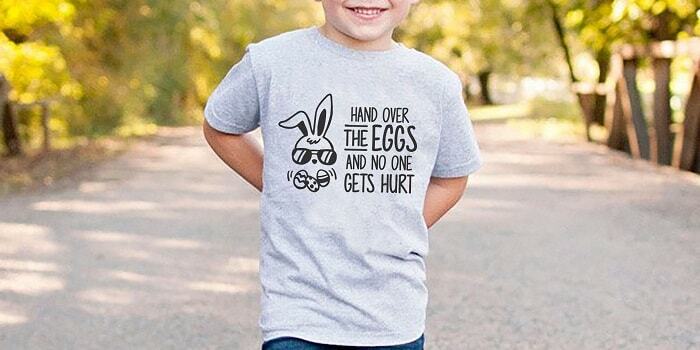 This is the Hand Over the Eggs and No One Gets Hurt T-Shirt. For material, we have tons of fabric transfer paper, and if you haven't yet tried the EasyPress for heat transfer projects, you're really missing out. 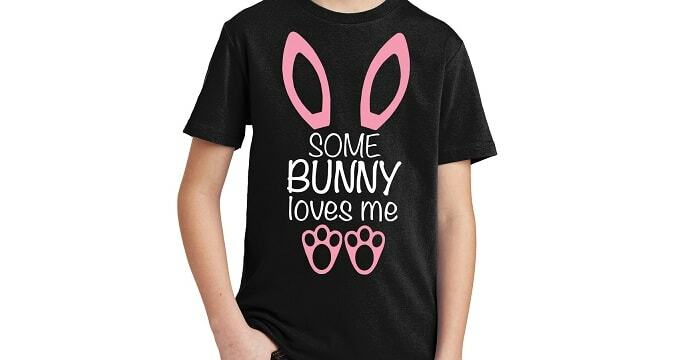 This is the Some Bunny Loves Me T-Shirt. 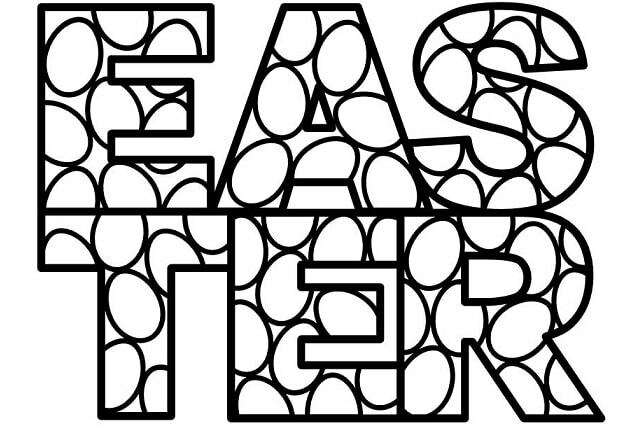 Here, we have the Easter Foil Letters Phrase design. 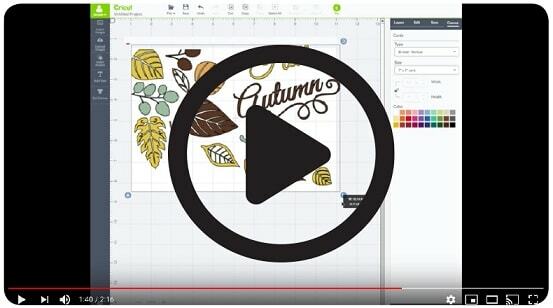 We mentioned using the Foil Quill to foil this project, but you can also use Heidi Swapp Minc, and other foil fusion tools. This is another foil design, Easter Foil Hatching Chicks. No matter what kind of supplies you need for your layouts, cards, frames, and apparel ambitions, we have the best prices and a huge selection of quality products from your favorite brands. If you have found these design downloads useful in your projects, please share them with your friends. Send them a link to this post (and others like it) so that they can implement Aaron's fun designs, too.